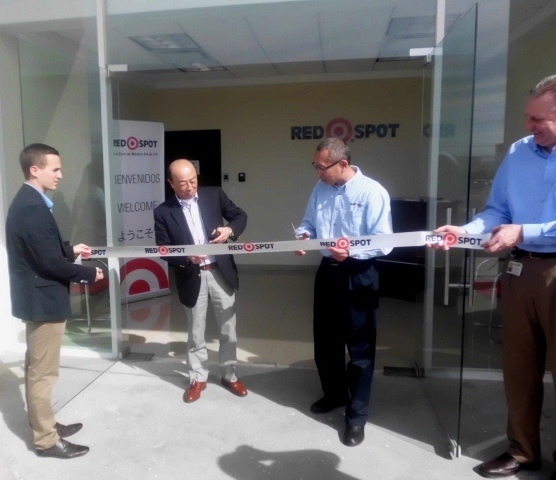 On January 21st, Red Spot de Mexico , S.A. de C.V. celebrated the grand opening of its manufacturing facility located in Monterrey, Mexico. 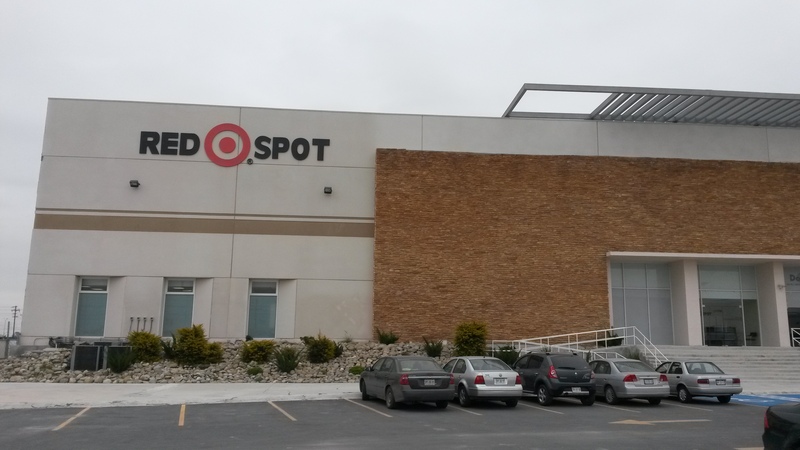 Red Spot Paint & Varnish Co., Inc. has had a presence in Mexico through a viable Sales and Technical Service staff for over 20 years. The region of Mexico is seen as a growth area for the Fujikura Kasei Global Network with many OEM’s expanding or beginning operations for the domestic Mexican and export markets. 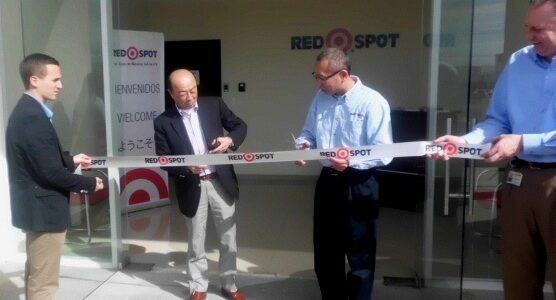 Visiting Red Spot de Mexico for the opening ceremony were Daisuke Kato, President of Fujikura Kasei, and Hisashi Kajiwara, Director of Coating Business and Chairman & President of Subsidiaries.